I had the chance to be interviewed earlier this year on my career thus far. I discussed my journey at a young age in the sports media world from WRHU to WGBB to ESPN Radio to working for CBS. 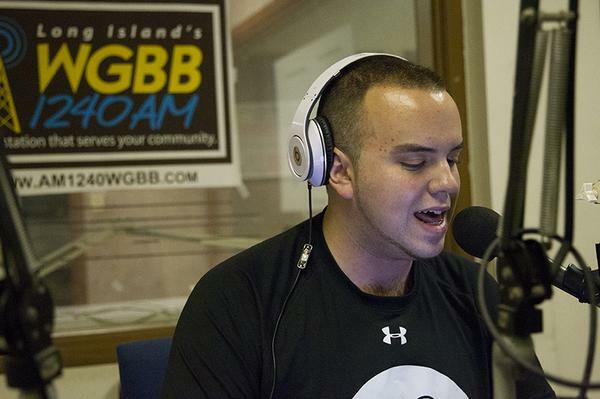 I talked about my passion for sports radio and my love for the game keeping me pushing. I’m not close to where I want to be, but I’m working every day to get there, and I’m confident I can be very successful in becoming one of the greatest sports talk radio hosts to ever live. Listen in to the podcast as I talk about my career, give advice to younger people trying to break in, and tell some funny stories that I have from NY to CT to NC back to NY.